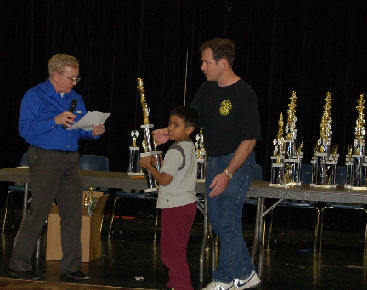 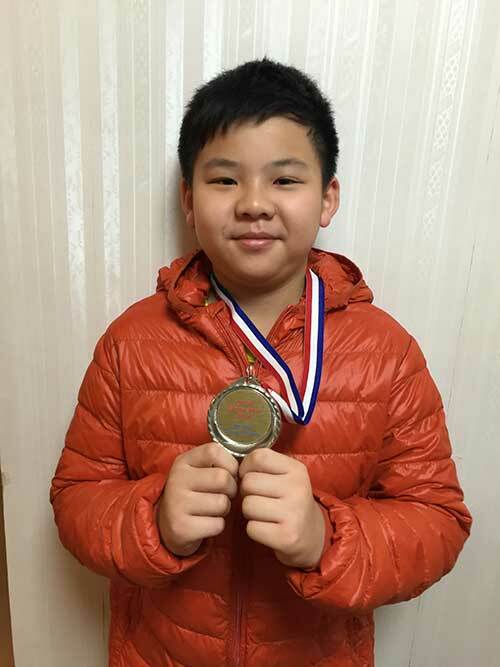 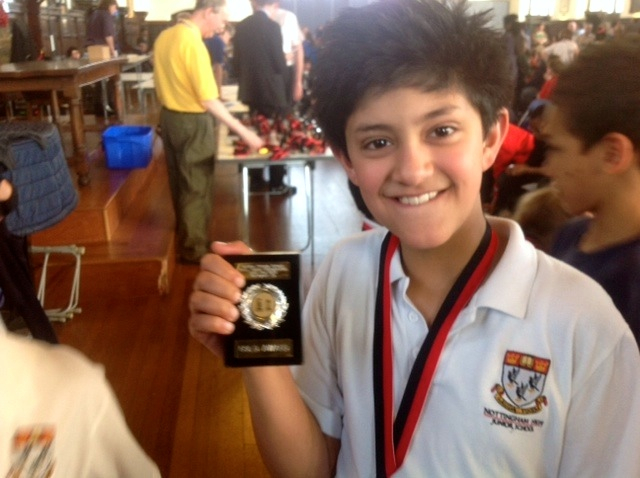 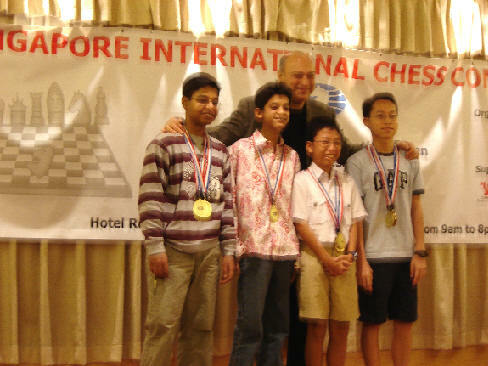 Ameya Shiva Won The Tournament organized by NY Chess Kids. 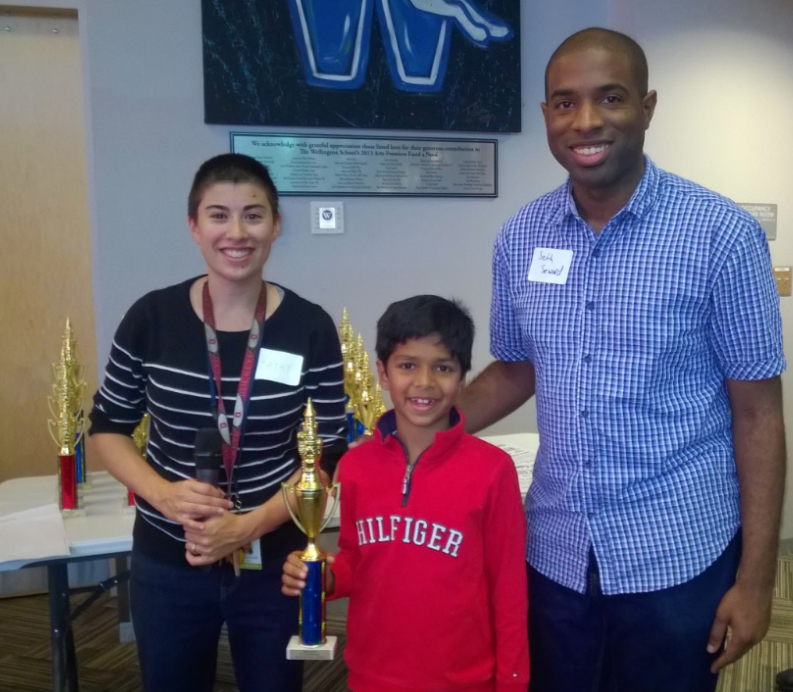 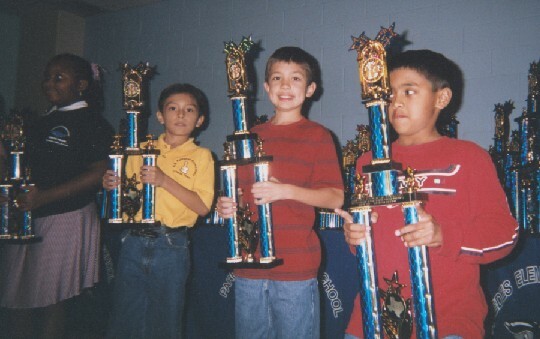 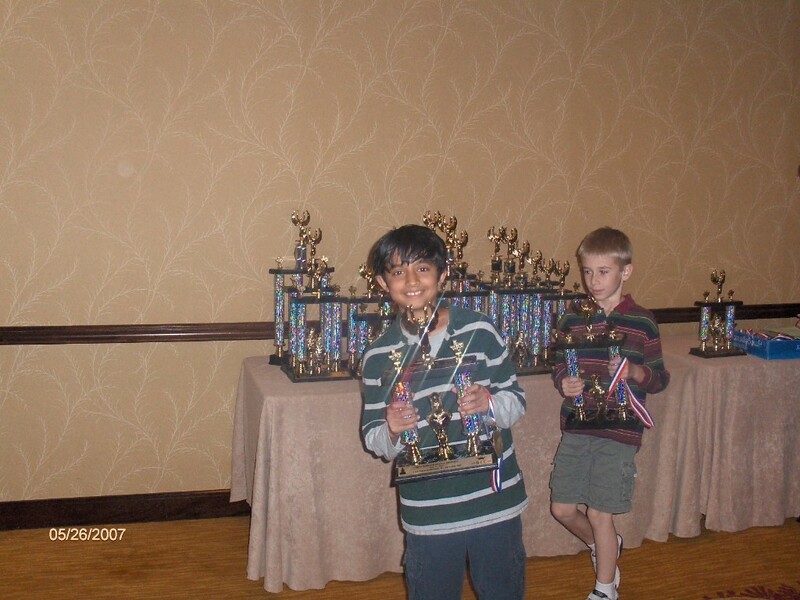 Aniruddha Suresh is Texas State Champion for 3rd Grade. 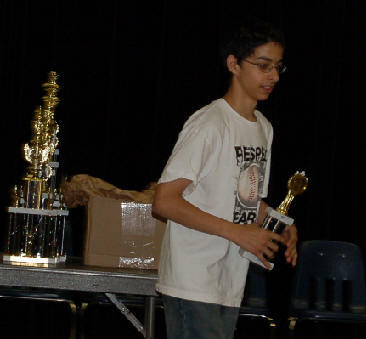 Anthony Panat wins prize in New York State Championship. 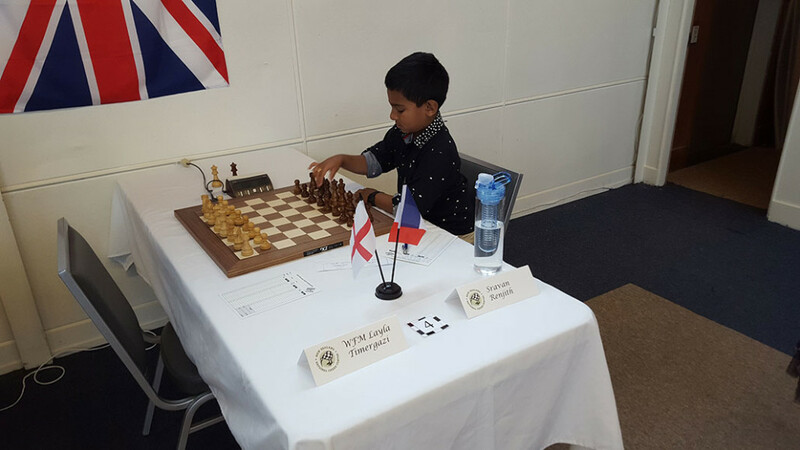 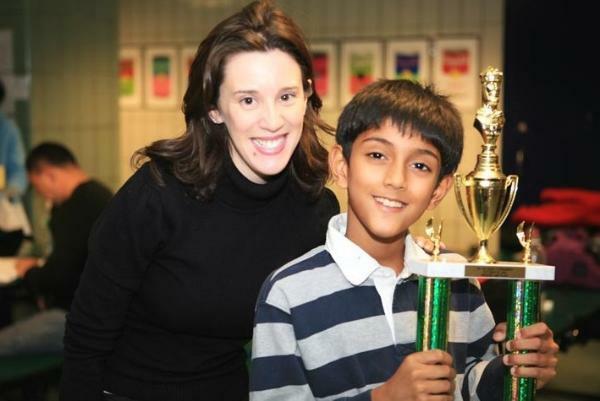 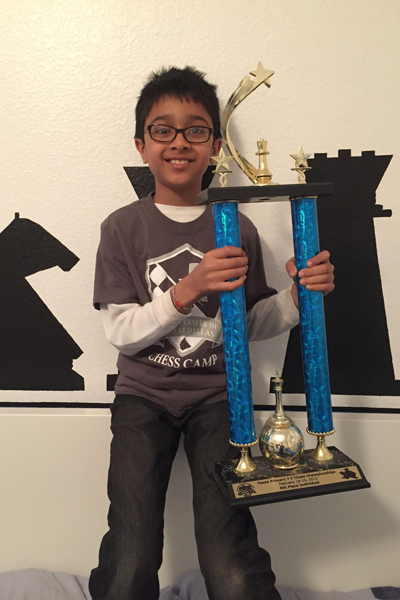 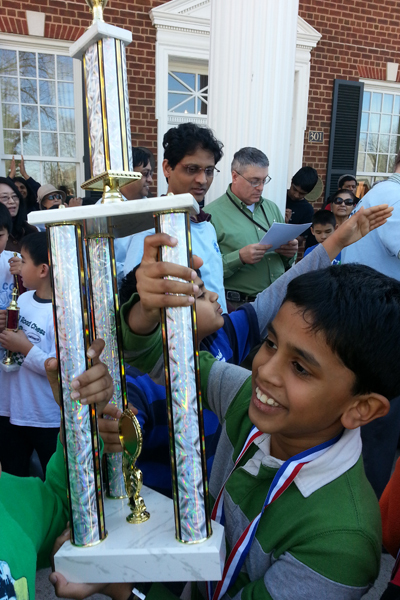 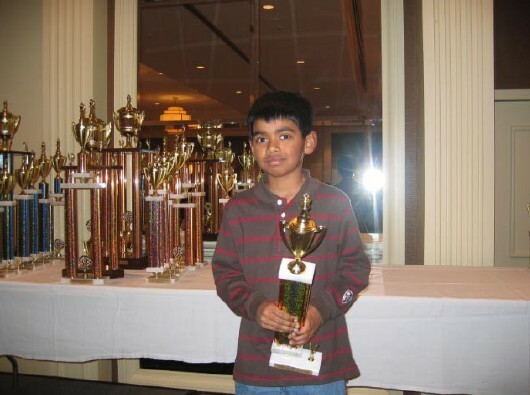 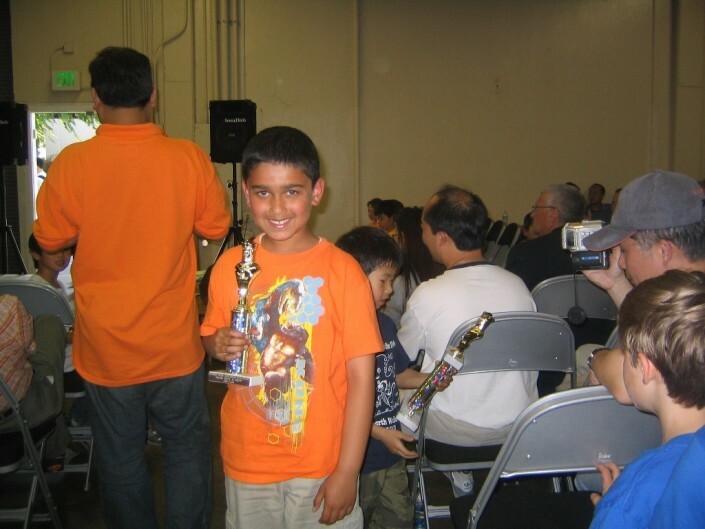 Atharva Pendse wins prize in California State Championship. 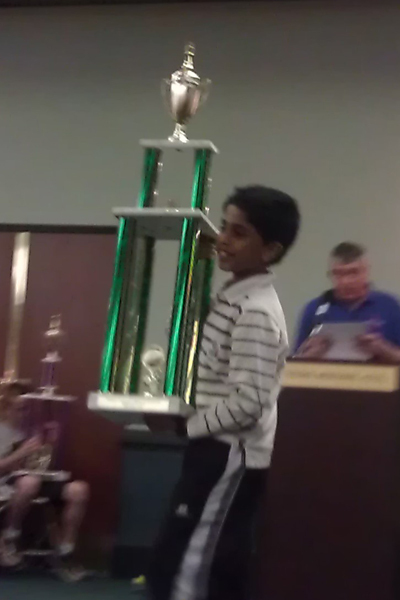 Nathan D’souza wins a prize in Texas Schools Tournament. 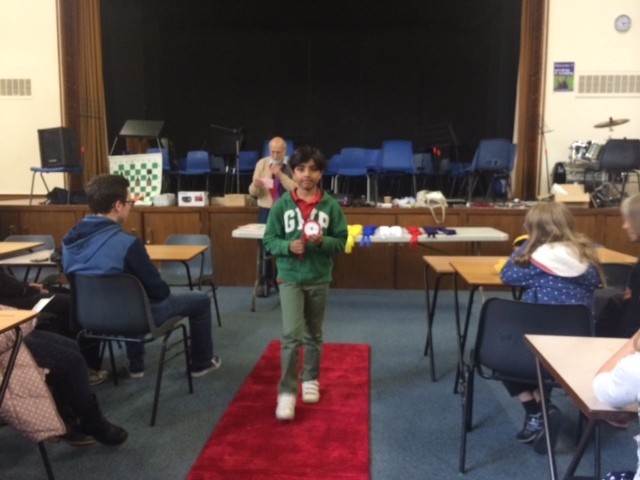 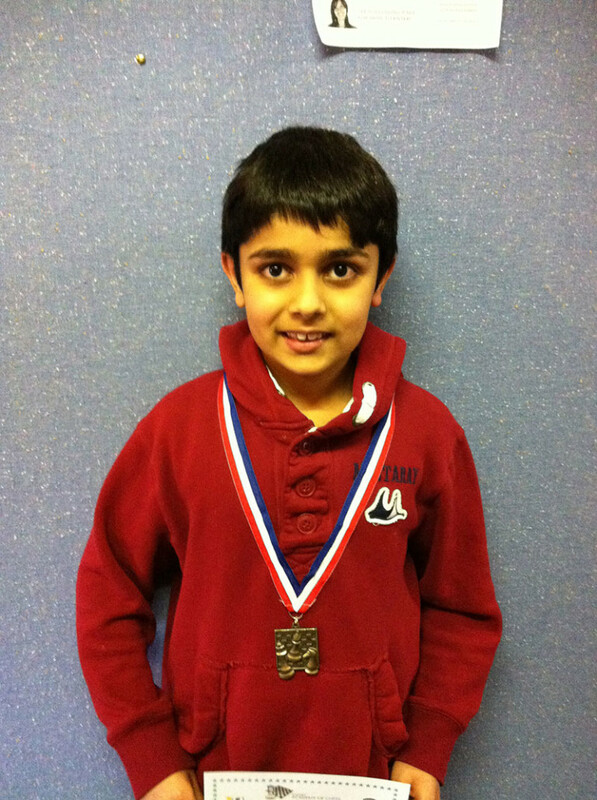 Karan Ajinkya Won top place with 9/9 score! 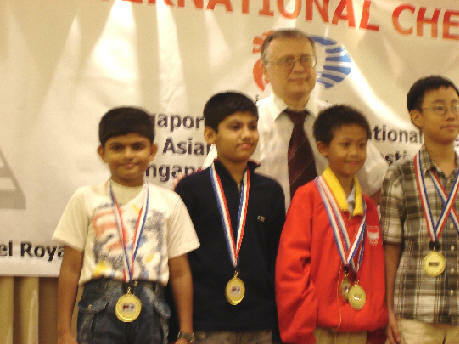 Siddharth Venkatesh stood 2nd in the Prize List. 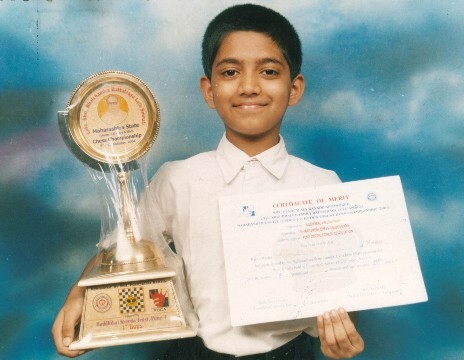 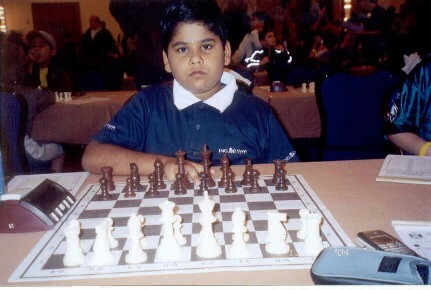 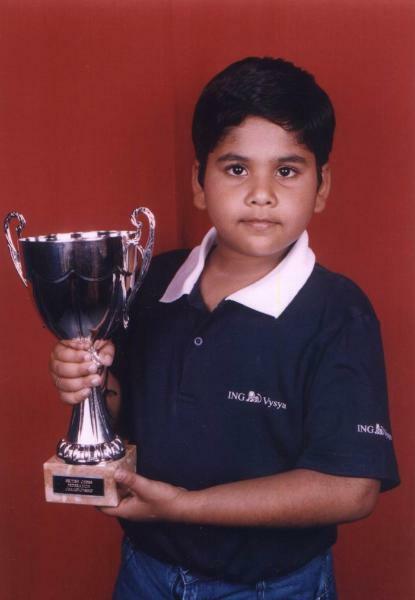 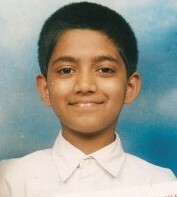 Karan Ajinkya won Maharashtra State U 13 in 2004 at Pune. 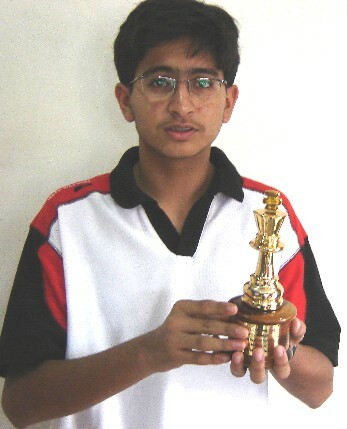 Karan Ajinkya won the Open Section & final play of Session of Young Challenger Chess Tournament held at Mumbai. 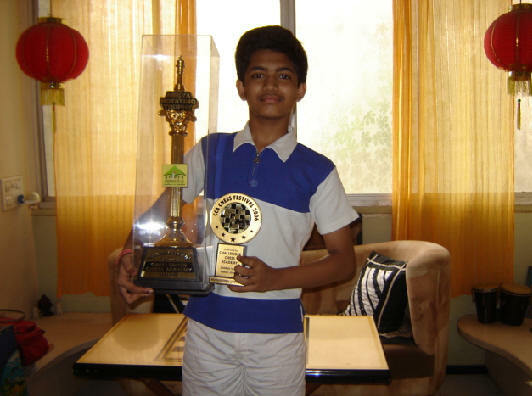 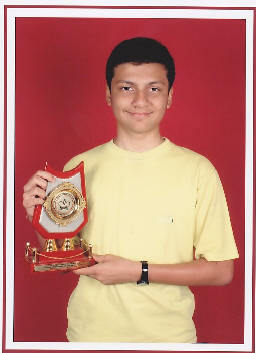 Sagar Shah won the title of Open Group in Mumbai Children Chess Festival organized by Venus Chess Academy. 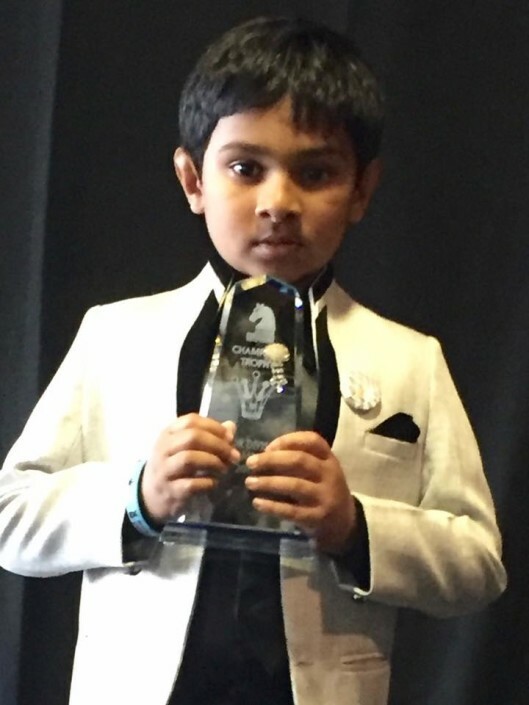 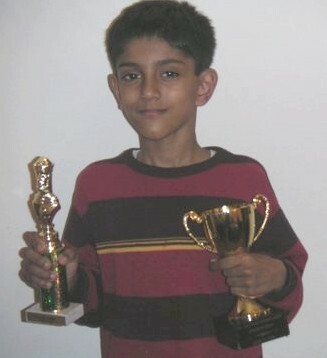 Saahat Satyam won a prize in a Tournament at Manchester. 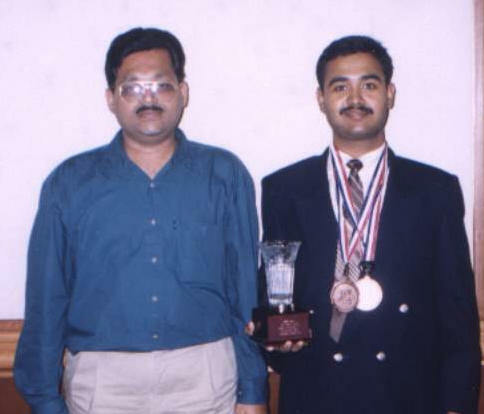 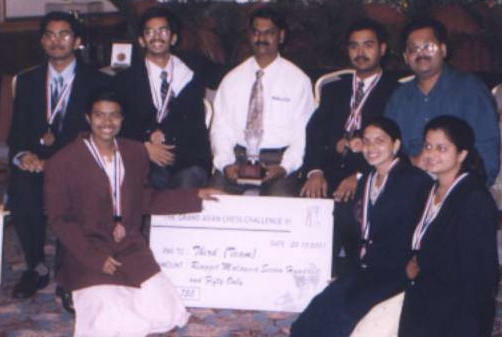 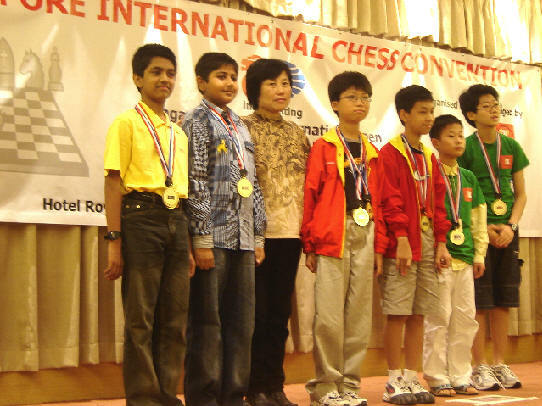 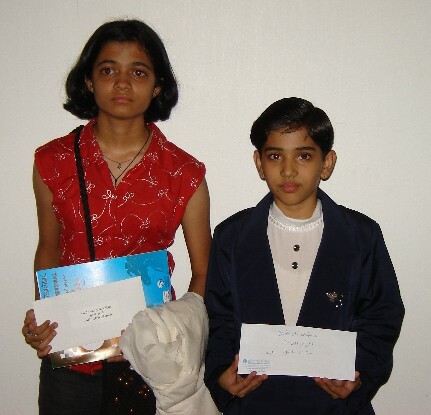 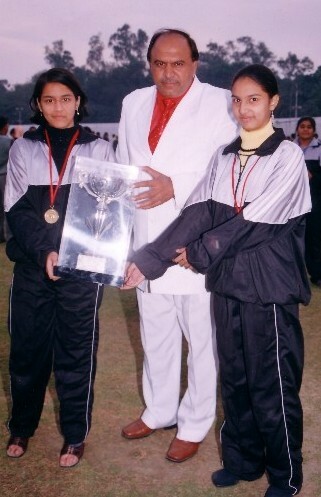 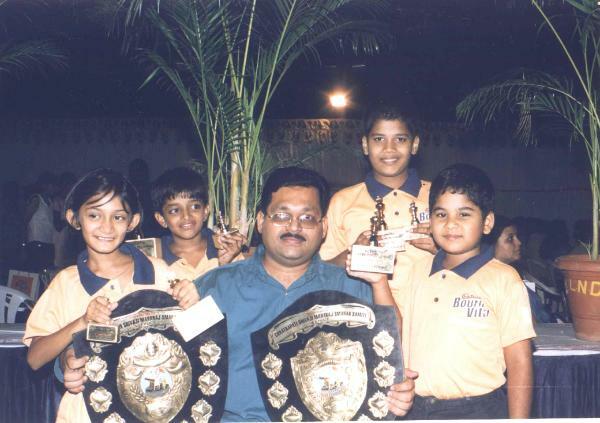 Ketaki Kulkarni stood 7th in U 16 & Rituja Patil shared 5th Prize in U 12 in Abu Dhabi Tournament 2005. 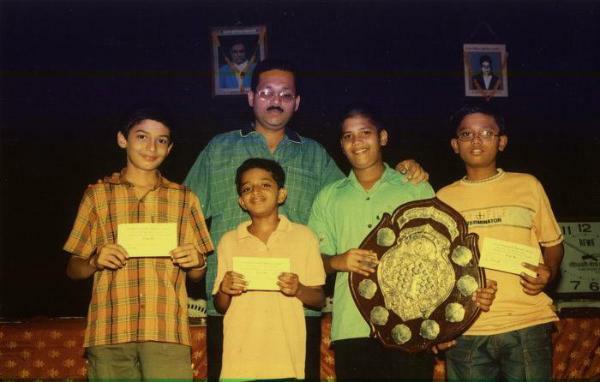 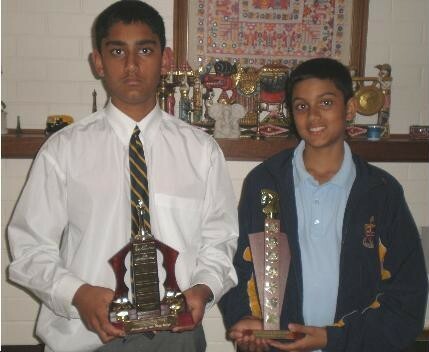 Nikhil and Ashwin Ramanathan won prizes in various tournaments held at Perth, Australia.